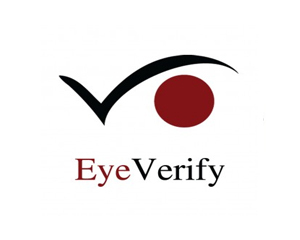 EyeVerify, an innovator of mobile authentication solutions focused on mobile payments and security, engaged ADG to deliver commercial partnerships with China smartphone companies and mobile payment providers. EyeVerify had limited relationships with the key companies in the China ecosystem and didn't have the time or resources to build a local China team in advance of closing some commercial wins and proving out the market. ADG acted as EyeVerify's China team for over 3 years with roles evolving with the company's success, while deploying the right resources to support commercial, marketing and corporate development activities.